Looking for a high quality, nourishing lip balm that soothes and protects while helping to regenerate your skin by providing CBD oil to your lips? Look no further: our CBD lip balm does exactly that! 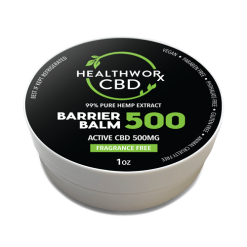 This CBD lip balm is made with the same high quality standards that you’ve come to expect from everything you buy from HealthwoRxCBD! Your lips will thank you for providing them the best lip balm product out there. 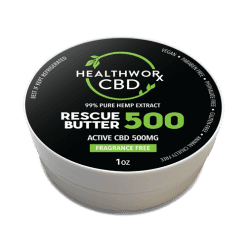 HealthwoRxCBD Lip Balm is one of our original formulas, and its continued, long standing popularity is proof that this much loved product can really perform! Brimming with rich oils and hydrating butters like Sweet Almond and Organic Jojoba Oils, pure Organic Shea Butter and Cocoa and Avocado Butters, this lip loving, super smooth formula helps bring deep and lasting hydration. Best of all, it does so without leaving any gummy, waxy residue behind. Your lips stay extra luscious and soft all day long! Treat your lips to something they’ve never had before: CBD Lip Balm. 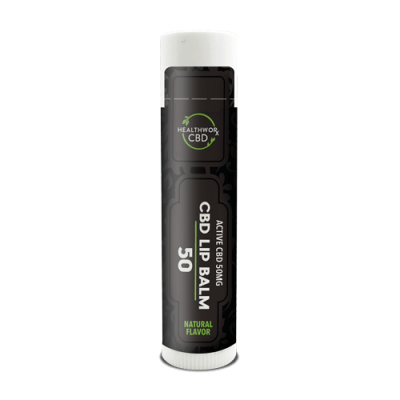 If you’re looking for a great all around CBD product you can carry in your purse, the CBD lip balm is a great option. Wondering how to use this CBD lip balm? You probably already know what to do. Using a CBD lip balm is just like using any other lip balm. And no, you can’t use too much! Applying too much CBD lip balm to your lips will not get you high or anything like that. Not to worry. Apply the CBD lip balm liberally to lips. Yep, that’s it! That’s all you have to do to apply the CBD lip balm to your lips. 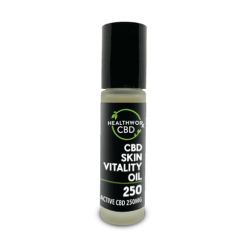 Now, sit back and enjoy the wonderful soothing and therapeutic benefits of a CBD infused balm. Though CBD products are gentle and nourishing to the skin in most cases, you can never be too careful when it comes to your body’s largest organ. Before applying CBD lip balm or any other CBD product to your skin, apply it to a small area or spot only. Wait a few minutes and make sure that nothing happens and your skin has no reaction. As long as your skin seems to be reacting well to the new product, you can go ahead and apply it generally, liberally, and however you would like. What are the ingredients of our CBD lip balm? 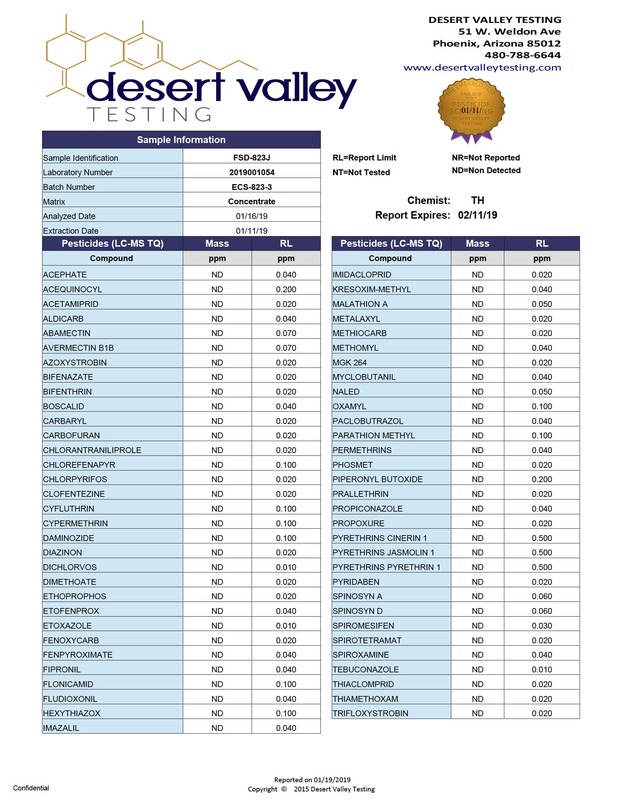 We use high quality ingredients to ensure that we provide our customers with the best of the best. Read more about the benefits of CBD Lip Balm and other CBD Products on our Health & Wellness blog. Namely, pure CBD products like our CBD lip balm do not contain the cannabinoid THC. THC is the chemical responsible for producing the psycho active, or high, effect that most people associate with marijuana use. Without THC, marijuana products merely offer the wonderful benefits of marijuana but without the sometimes undesired side effect. CBD is also popular for its varied nature. It can work for so many wonderful uses! People love to do everything from vape CBD to swallow it in pill form to rub it on their skin — or in this case, their lips. There are many ways to get your daily dose of CBD intake. Sure, CBD may help to provide pain relief and nourish internal systems, but CBD oil can also have positive effects on the skin. Using it externally is a trend that’s only growing in popularity. 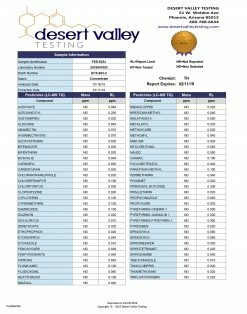 You’re sure to see more and more CBD products arise in the fields of skin care, lotions, nutrition, beauty, supplements, and more. 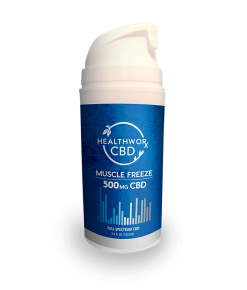 Many people are turning to CBD for its healing and soothing effects that help to calm and uplift. Do Topical CBD Products Really Do Anything?